Grant continues to learn the ropes of magical London, a process that takes him on a trip through Nightingale's haunted past and into some of the most interesting places you won't find on any official tour. 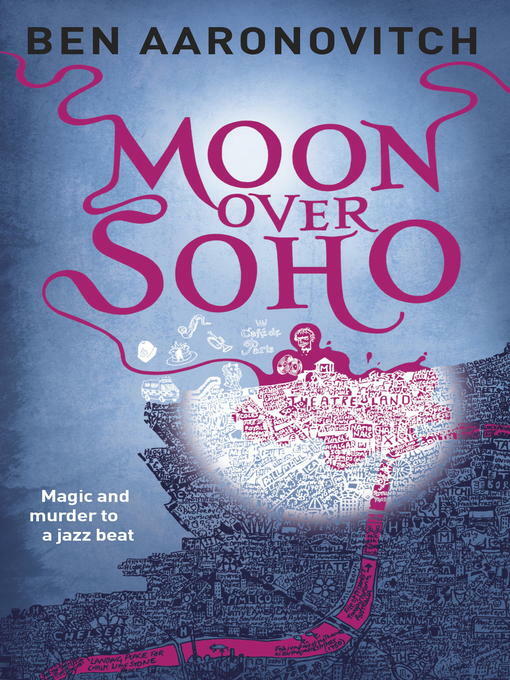 Moon over Soho / Ben Aaronovitch. New York: Ballantine Books, Ã2011.